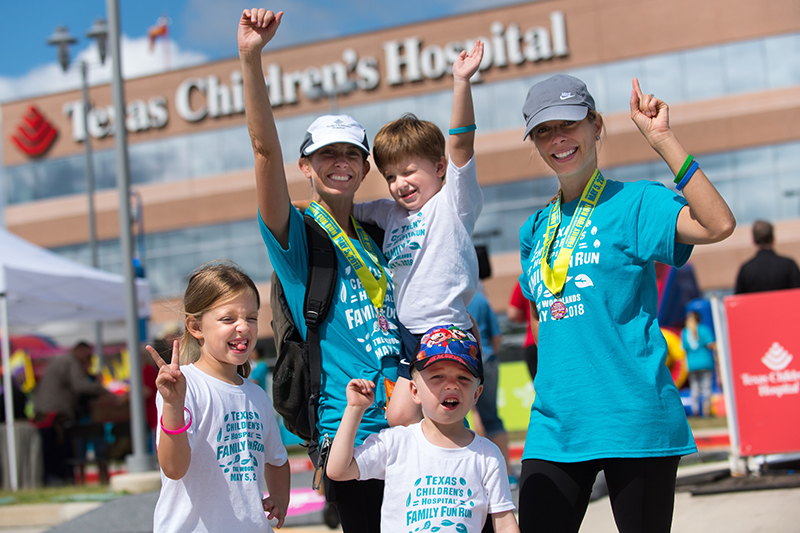 Families with children of all abilities are invited to the 3rd Annual Texas Children’s Hospital The Woodlands Family Fun Run, presented by Texas Children’s Hospital and Houston Marathon Foundation on Saturday, May 4, 2019 at Texas Children’s Hospital The Woodlands. 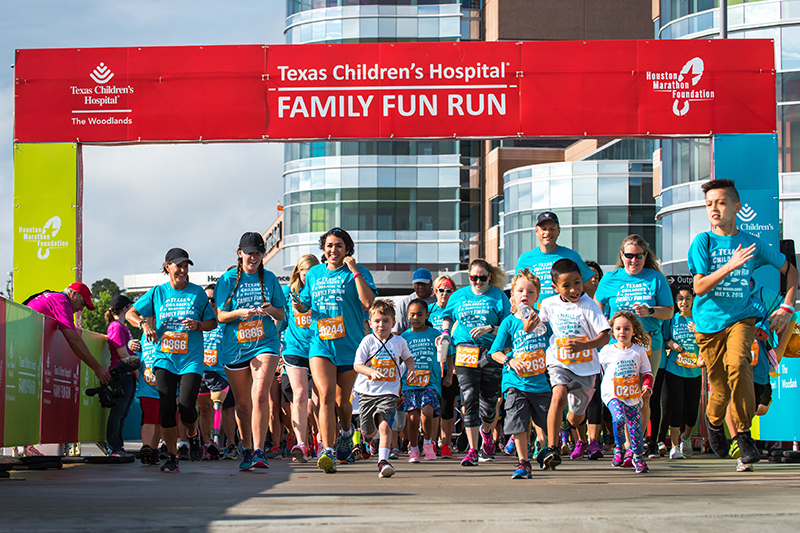 We are very excited to offer a Family Fun Run at our newest community location educating and encouraging Houston-area children and their families to adopt active, healthy lifestyles! 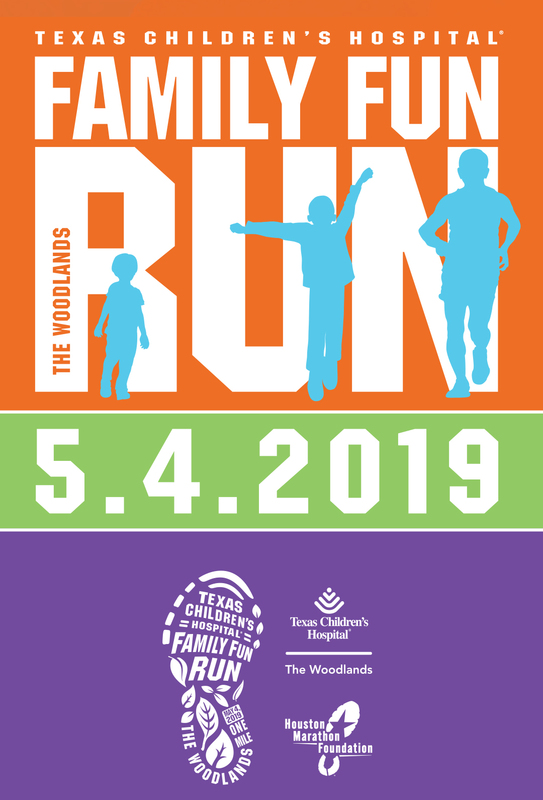 The Family Fun Run at The Woodlands will be a 1 mile course. Participants of all abilities, including those needing walkers and wheelchairs, are welcome. There will not be prizes given for top finishers; all will receive an award for participating! The race will take place rain or shine. For safety reasons, dogs, wagons, bikes, skates and rollerblades are NOT allowed on the race course. Please note this is a family race, not a kids race. All members of your family must be registered to walk/run together. No children are allowed to participate without an adult over 18 years of age. 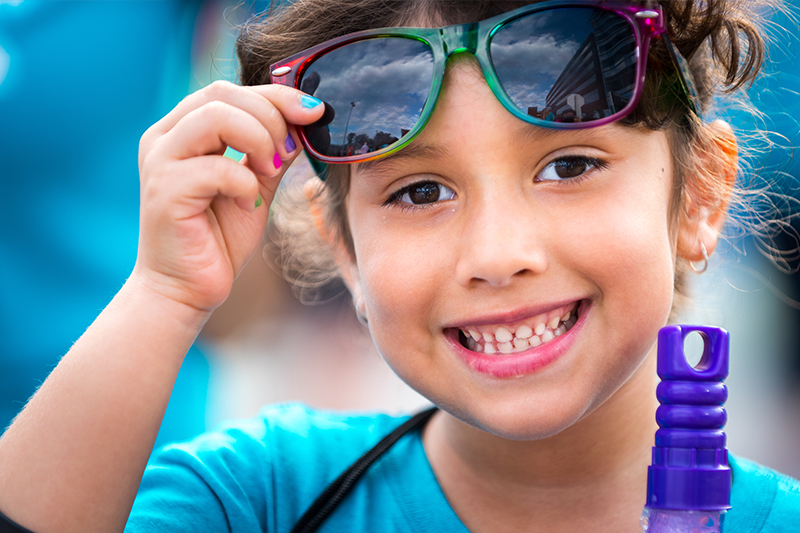 Family Fun Zone until 11:00 a.m. Located at I-45 and College Park Dr. Please note late registrants do not receive their t-shirts until race day (while supplies last). Opportunities to volunteer are available for packet pick-up, day before set-up and race day. For safety reasons, all volunteers must be registered. All Girl Scouts who participate in the Fun Run can earn a patch. Just make sure to indicate that your daughter is a Girl Scout during registration. All patches can be picked up after the Fun Run in the Family Fun Zone. All participants will be expected to collect their race materials (t-shirt, bib, etc.) on one of the dates listed below. One participant of a team/family may pick up the materials for the entire team/family. You may also have a third-party pick up your materials if you are unable. All groups larger than 10 people should plan to attend the first date of packet pick-up. We will have extra accommodations for group packet pick-up on that date only. The two dates of Packet Pick-Up are listed below. Both will be in the 2nd Floor Conference Center at Texas Children’s Hospital The Woodlands. All attendees are advised to park in the parking garage located behind the outpatient building, take the sky bridge across on the second floor and walk through the outpatient building to reach the conference center. All other doors will be locked. To help guide you from the parking garage to the conference center, please follow the orange ribbon on the carpet. • Saturday, April 27 from 10 a.m. to 2 p.m.
• Friday, May 3 from 2 to 6 p.m. Parking will be available at the Lone Star College – Montgomery Campus in the parking garage on the northwest side of the campus. The address is 3200 College Park Drive Conroe, TX 77384. Shuttles will run to and from the race site. Strollers are welcome onboard the shuttles. Parking will NOT be available at Texas Children’s Hospital The Woodlands or at any adjacent facilities, unless handicap needs are highlighted in your registration. Look for signage and volunteers on race day for more details.